Bicycles are definitely one of the most earth friendliest modes of transportation from around the world. 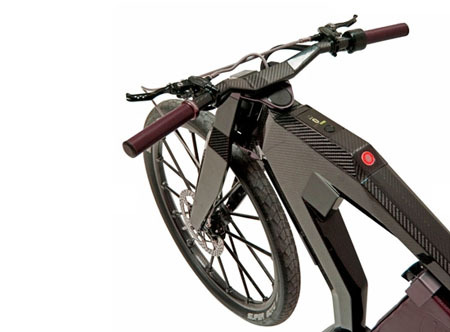 It produces zero carbon emission and helps keep its users fit as they go along. However, not all have the chance of biking like those who easily get tired as they pedal. Good thing the Black Trail is now available. 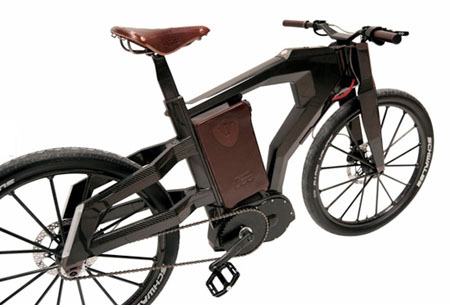 Designed by PG Bikes, the Black Trail is an electronic bicycle, thus users don’t need to pedal just to move forward. 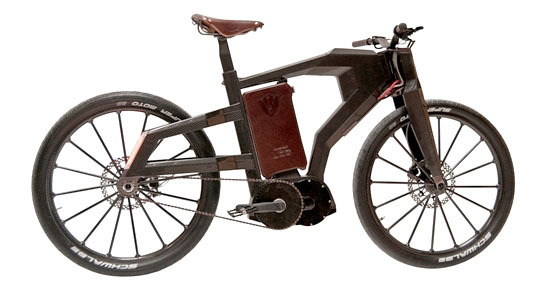 Made from carbon fiber, this eco-friendly bike is a limited edition with only 667 pieces built. The Black Trail runs on a top speed of 100 km/h and has a cruising speed of 30-50 km/h. With this invention, people of all ages can now enjoy the benefits of a bicycle even if they have some health issues with biking. All they have to do now is to just turn on the bike and they will keep going. 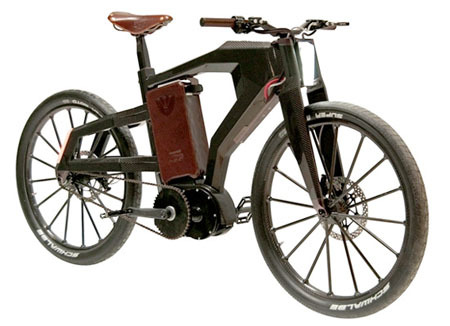 The Black Trail is made of carbon fiber, high-alloyed aluminum, titan, and magnesium, thus it weighs light enough at 19.8 kg. 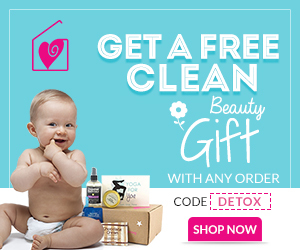 How can it be eco-friendly when the products it is made of aren't? Whilst cycling is eco-friendly carbon fibre, titanium and aluminium are not. heres a better idea, go to junk shops, look for an old bike, refurbish it to be on running condition only, then use it. cycling is not about bikes, its about pedaling, the word is CYCLING.